This spring, I’m swapping out my ballet flats for espadrilles! 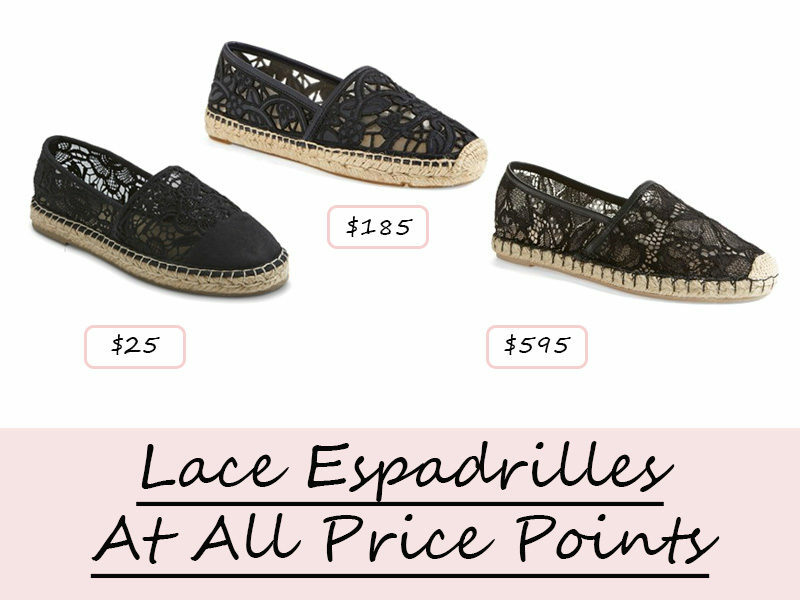 Espadrilles have been slowly creeping into the market the past couple of years, and this year, I’m loving the latest lace style… it’s casual and easy but still girly and fun. 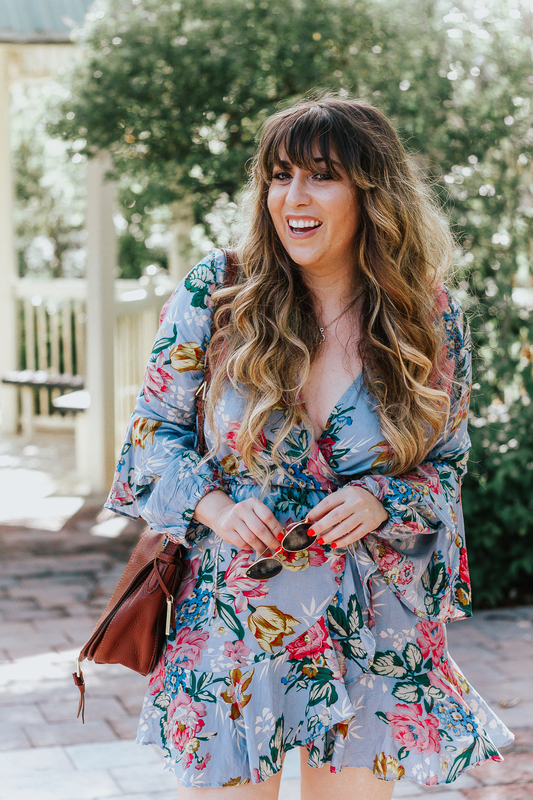 Last summer, Rebecca Minkoff made a totally adorable one in a variety of colors… this year, I’m obsessed with the captoe style that Target’s selling- it’s luxe looking and only $25! No matter your budget, you can score a sweet pair. Shop below and tell me in the comments: which pair are you scooping up?